In September 2017, the Bank of England released a brand-new 10 Pound Banknote. 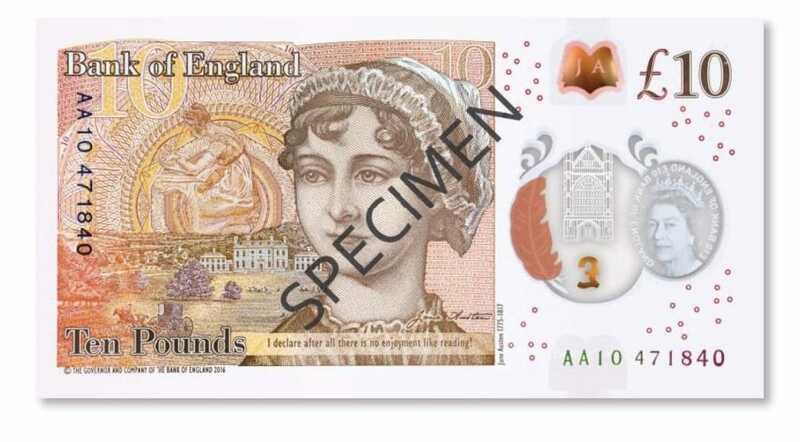 The note featured English author Jane Austen, as pictured above. 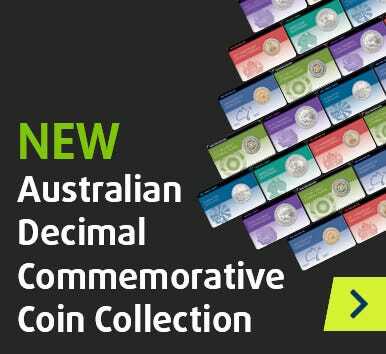 Downies' Melbourne Store Numismatist Steve Kirby was in London on holiday on the day the new banknote came into circulation on the 14th September. “I remember travelling on the London Underground to a nearby local Lloyds Bank branch, and seeing a line of people lining up outside the branch waiting in anticipation to get their hands on the new 10 Pound Banknote,” Steve explains. At Downies' Southgate Store, as part of our once-a-year sale, this new British 10 Pound Banknote is now available for $29.95 – instead of $39.95 – in Uncirculated Condition! Ordering one is simple: just call (03) 9686 8422 or visit Downies' Melbourne Flagship Store, open 6 days a week. Click here for opening hours and location.